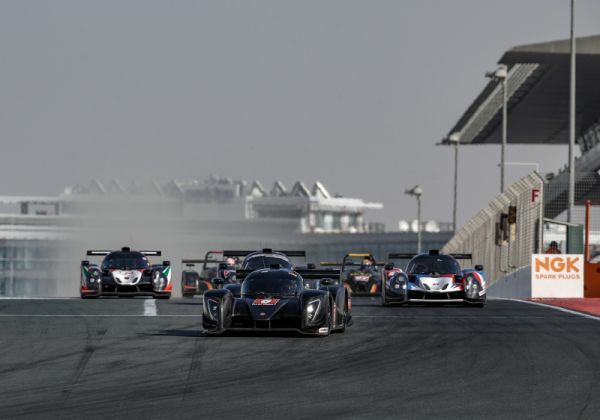 Having taken pole position earlier that afternoon, the Simpson Motorsport Ginetta would make a slow start to the race – losing it lead in the process – and time on-track after its first pit stop, allowing the Graff Ligier to hit the front. 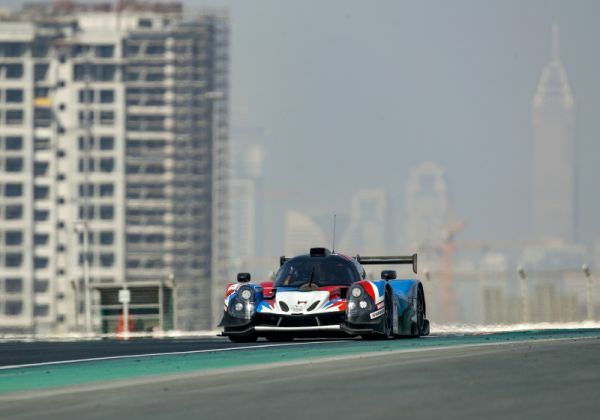 A late charge though meant it was Jordan Sanders rather than Michal Broniszewski who crossed the line first after 82 laps of the 5.39km Dubai Autodrome. Graff would at least walk away with P3 class victory. Early contenders for victory also included the Speedworks Motorsport Ligier JS P3 (#22, Jack Butel / Kay van Berlo / Konstantin Gugkaev) only for engine woes to scupper its process. 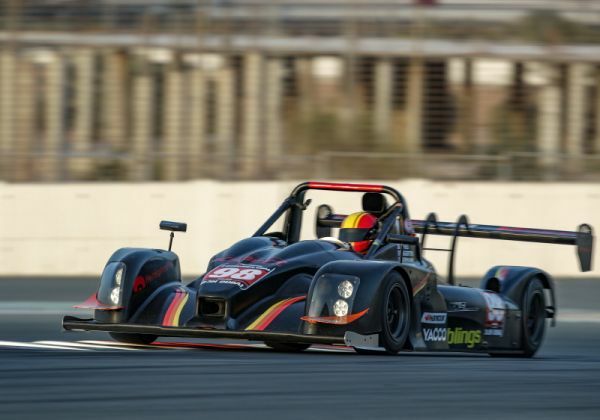 The British-based Ligier was running comfortably at the front before a broken driveshaft brought it’s run to a screeching halt. Simpson Motorsport would suffer a similar setback with its second Ginetta entry (#4, Steve Tandy / Simon Murray), which was officially retired shortly before qualifying with a broken chassis. 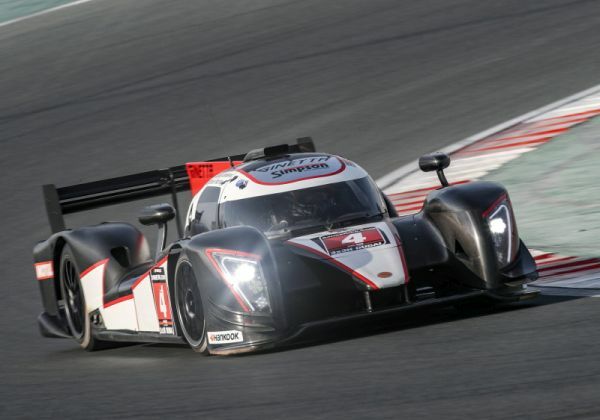 Issues for both P3 entries therefore meant the CN1-winning Krafft Racing Norma M20 FC (#98, Daniel Kirmann / François Kirmann / Marc Vives) completed the podium, cementing the team a second prototype victory in Dubai after last year’s ‘exhibition’ races. The sister entry (#97, Max Bortolami / David Cristini / Régis Tref) would finish its race, without power, on the main straight, but would still be classified 6th. Tomorrow’s programme continues with race 2 from 9.00 till 12.00 hrs, followed shortly after on Sunday afternoon by race 3 from 15.00 till 18.00 hrs. Live timing and live streaming of the race in HD quality with commentary by Radiolemans.com will be available on the series’ website. The streaming will also be uploaded on the series’ Youtube channel. Regular updates will be published on Twitter (@24HSeries), Facebook (24H Series) and Instagram (24H Series). Further information can be found at www.24hseries.com.